Facebook’s advertising platform is growing quickly. In September, just a few months ago, Facebook announced that it reached an illustrious milestone—more than four million advertisers. Given its reach and suite of targeting tools available to advertisers, it’s no wonder that businesses of all kinds are flocking to Facebook. Still, many eCommerce sellers and online retailers jump into Facebook Advertising without understanding the basics of the platform. Inevitably, these advertisers are usually disappointed with their results. Even still, many will have you believe that advertising on Facebook is more complicated than it would seem. However, it isn’t all that complicated at all. 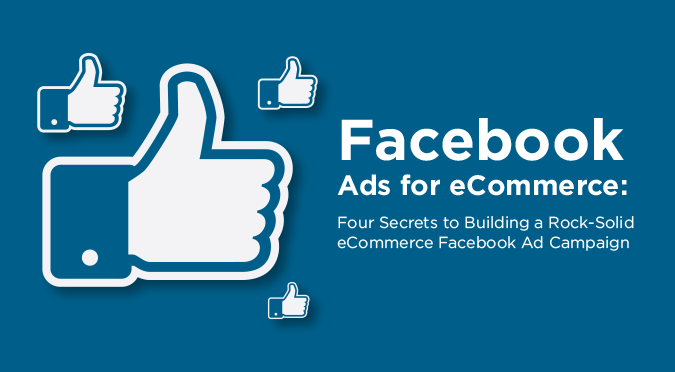 Once you understand the core principles—the building blocks—of the Facebook Advertising platform, you’ll know enough to turn Facebook into a revenue-driving marketing channel for your eCommerce business. So, if you’re new to Facebook Advertising, or you could simply use a refresher, this post will explain the four features you must understand before you jump into Facebook advertising. If you’re already using Facebook ads for your business, but aren’t seeing the results you’d like, this post should help you better understand how some of the most important foundational elements can work together to significantly simplify the process while increasing your return-on-investment (ROI) and boosting your sales. Exclusive Bonus: Download this Free Cheat Sheet That explains the four building blocks you must understand if you want to be successful with Facebook Advertising! The Facebook Pixel, in its simplest sense, is a piece of code that you place on your website that allows you to track visitors to your website. You then use that data for ad targeting. Want to serve an ad only to those people who visited your website within the last 30 days? You can. Perhaps you’d like to send an add only to people who visited your website, added an items to their cart, but did NOT complete their purchase? You can do that, too. All thanks to the Pixel. So, what is a Facebook Pixel? A Pixel is a tiny bit of code (don’t worry, a Pixel is relatively simple to setup) that you place on your website. 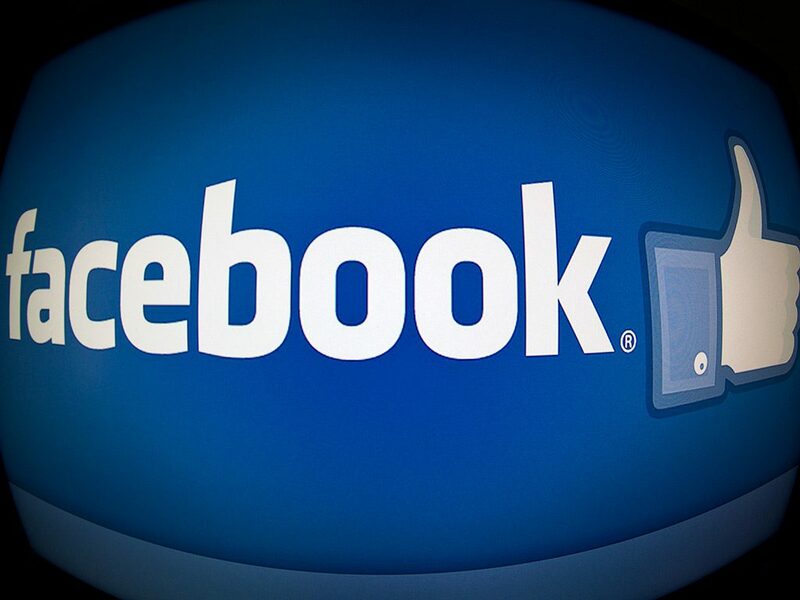 This code allows Facebook to collect data about the users who visit your site. More specifically, it allows Facebook to collect interaction or event-based data about those users (e.g. what did they do when they visited your website). To setup up a Pixel, you’ll want to add the ‘base’ Pixel code to every page on your site. This code is kind of like the out-of-the-box tracking. 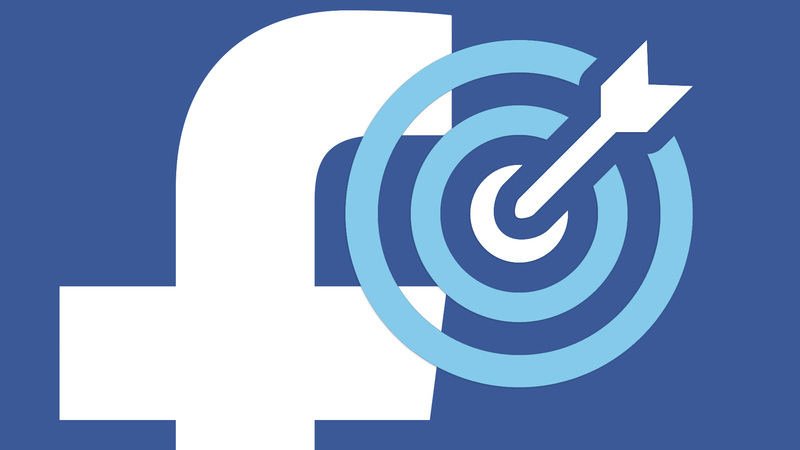 However, Facebook also allows you track specific types of events, which can help you further your targeting capabilities. These are called Standard Events. Standard events help you track when someone: adds an item to their wishlist, adds an item to their cart, or makes a purchase on your site (there are actually nine types of standard events). In order to track Standard Events, you need to add some additional, custom code to the individual pages on your site where you want Facebook to collect specific event behavior. You shouldn’t have to touch any code. Thankfully, if your site is built on Shopify or WordPress, Facebook makes it easy to install the Pixel code. Anyhow, for the purposes of this post, it’s simply enough to understand how the Pixel works, and the requirements necessary to track certain types of visitor behavior. Now that we understand (in general terms) how the Pixel works, let’s look at how the Pixel actually helps you, the advertiser. Okay, you should now understand the importance of the Facebook Pixel, including what it does and why you should be using it. You should also understand the role that it plays in ad targeting (allows you to retarget ads to users already familiar with your brand and/or products). But, how do you actually retarget these people? It starts with the Pixel. In a nutshell, Facebook uses the Pixel to collect interaction data about the users who visit your site. Facebook then users the data to create Custom Audiences that categorize the people who visit your online store into different groups based on their behavior. You, the savvy Facebook marketer, then use these Custom Audiences to personalize the ad experience. Website Visitors: People who have visited your website; you can get rather granular with who you want to select as a part of this list. For example, targeting only people who have visited your site in the past 30/60/90 days. It is up to you. App Activity: People who have used your app (if you have one); there are at least 14 supported interactions or “events” from which to choose for targeting purposes. For example, you might create a list based on people who have recently completed a purchase. Or, a list based on a people who have recently opened your app. Engagement: People who engage with you posts and/or ads; there are currently some limitations here, however. For example, you cannot currently target people who “like,” comment, or share. You can, however, target people who watched your Video Ad. As you’ll see shortly, Custom Audiences can be used to unlock another incredibly powerful feature within the Facebook Advertising platform. So, at this point, you should know that Custom Audiences are useful for reestablishing a connection with a user who already had an interaction with your business (usually via email list subscription, website visit, in-app activity, or engagement). But, what if Facebook had an easy way for you to find new customers? Even better, what if you could find potential customers who are likely to buy from you, specifically? That’s where Lookalike Audiences can be incredibly useful. In fact, Lookalike Audiences often significantly outperform more general, interest-based targeting. It’s not hard to understand why, either. In essence, Lookalike Audiences take their cues from your Custom Audiences. Perhaps most beneficial for you, Facebook does all of the work. So, if you already have a Custom Audience (or a number of them) setup in your Ad Manager account, you can easily create a Lookalike Audience, or a group of users who closely resemble your Custom Audience(s), with minimal effort. Any of the Custom Audiences you create can be used as a ‘source’ to create a Lookalike Audience. By now, you should understand how the Pixel helps you make the most of your Facebook advertising spend. More importantly, it should be quite clear that, if installed and configured properly, the Pixel can make your job as a marketer and/or business owner, a whole lot easier. But, what if you want to personalize your ad targeting even further? What if, as an eCommerce store owner, you want to find a way to serve ads to specific individuals who, at one point or another, have interacted with specific products on your website and/or app? All without lifting as much as a finger. Again, you can do that, too. This where Dynamic Ads come in. Simply put, Dynamic Ads provide a way for you to show single or multi-product (e.g. think product carousel) to people who have visited your site and/or app AND showed interested in specific products (based on the actions they took during their visit). It’s important to note that Dynamic Ads are powered only by intelligence gathered from your visitor’s interactions (there’s that darn Pixel again), which allows you to serve highly-targeted ads to people who might actually want to see them. So, how do Dynamic Ads works? First, you’ll need to upload your product catalog to Facebook. Once your catalog is uploaded to Facebook, you’ll add your product feed. Next, you’ll “fetch” your feed (e.g. the items in your store). Finally, you can then create your first Dynamic Ad. When in doubt, check Facebook’s best practices. Once you understand how to use each of these core features, you’ll be well on your way to seeing a positive ROI from your future Facebook Advertising campaigns. There’s obviously much more to Facebook Advertising than what we’ve covered in this article. So, now that you understand the basics of the platform, you should be able to “fine tune” your strategies to get even more out of your Facebook Advertising spend.